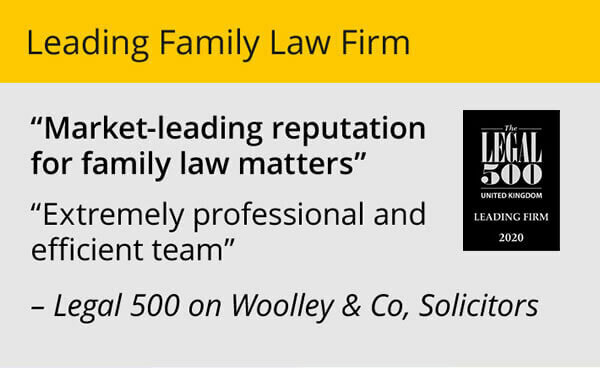 Woolley & Co is an unusual law firm – for a start we only do family law. Our lawyers work from a home office base and are given full flexibility to work and see clients when and where they want. But that’s not what makes us really different. Our difference is that we genuinely want to change the way couples’ divorce, to remove some of the barriers (like the concept of blame in divorce) and to minimise the disruption to the family. From experience we know that going through the divorce process is tough. It can be emotional, costly, put a strain on your health and on other relationships. For some the sense of ‘failure’ felt as a result of a relationship breakdown starts to affect their work and can lead to stress, depression and worse. 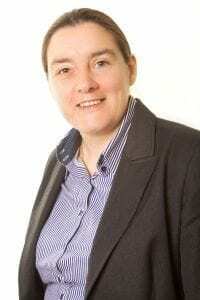 For others the legal process is unintelligible and seems to conspire against them. For children caught up in all of this there’s the change in lifestyle, the potential of new partners for mum and dad and how to get over their own feelings of guilt, shame and so much more. You’ll notice none of what I’ve written about so far has anything to do with the law – and that’s my point. 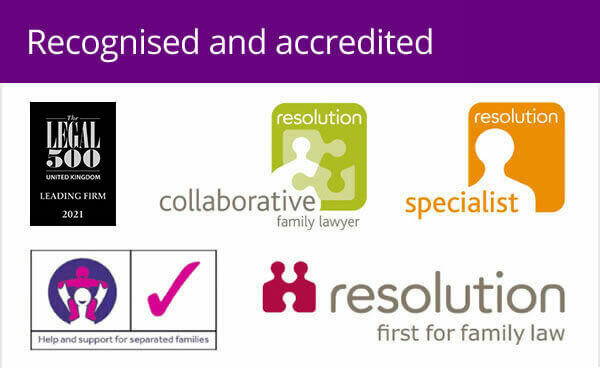 We are a law firm, our solicitors are experts in family law but we also need to provide a service that tackles the other elements of a divorce, or at the very least have trusted professional contacts we know can provide the right level and type of support to our clients. 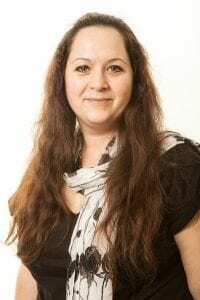 We are in the process of exploring with our lawyers how we can enhance our service – we’ve recently teamed up with Naomi Richards, The Kids Coach, to provide free places for our clients on her workshops for children of separated parents. We are exploring books that we could make available free to our clients (like the Guide for separated parents – putting children first). We’ve built links with Counsellors to whom we can refer clients for help with dealing with the emotional and psychological side of things. And all our lawyers have good connections with financial advisors, mortgage brokers and pensions experts who can sit clients down and work through the financial implications of a marriage split. Yet we still don’t feel this is enough. 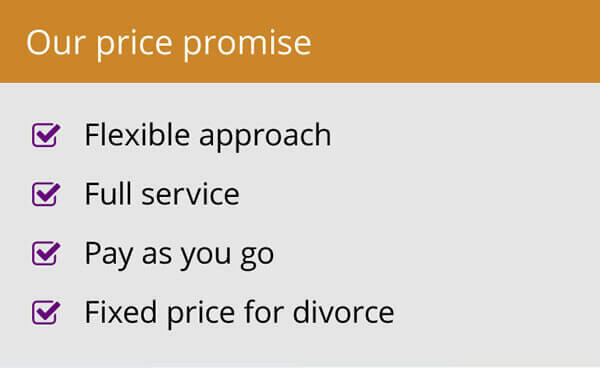 What else should we be doing to enhance our service and change the way couples’ divorce, forever? We really do want ideas and will happily talk to anyone who would like to work with us in this quest. Email me directly with your ideas if you don’t want to comment here.